Recognized as a true American tradition, It's country music from its beginnings into the future. 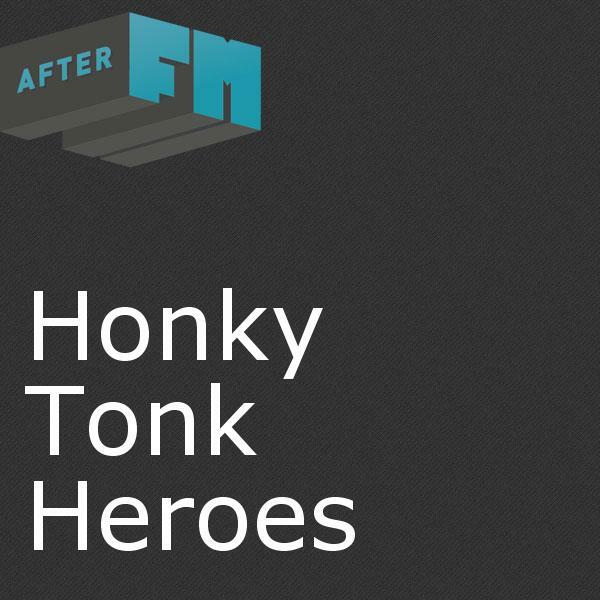 A radio favorite in Colorado, Honky Tonk Heroes is Classic Country with a little new music steeped in that tradition mixed in. We hope you'll join us each and every week to hear some of the greatest recordings ever created. Honky Tonk Heroes is your connection to real Country. Tami Neilson - Texas - Dynamite! Robbie Fulks & Linda Gail Lewis - Boogie Woogie Country Gal - Wild! Wild! Wild!